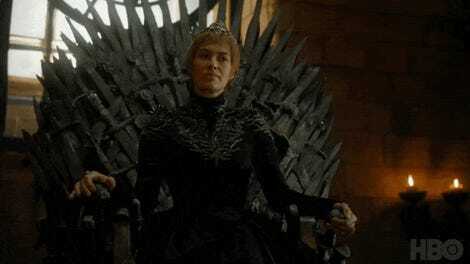 Did you hear the Game of Thrones season finale happened last night? If you’re on the internet, you may have read a thing or two about it. But buried in all that discussion was the fact that HBO is giving fans just a little bit more of Westeros this year. Every Monday, a new episode will go up on HBO’s various platforms, including HBO Now, HBO Go, HBO On Demand, and other related portals. (Hopefully, each will also appear on HBO’s official YouTube channel for the show, like the “Dragonstone” entry did.) 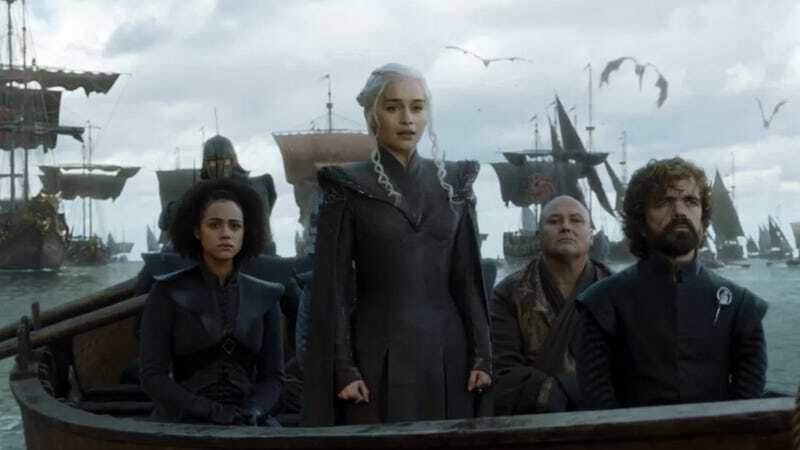 It’s not much, but at least it’s something, considering the eighth and final season of Game of Thrones may not return until early 2019.